Your wedding should be a reflection of you and your fiance's personalities and unique relationship. Since there is a good chance you have never been married you may be persuaded into doing some of these wedding traditions I’ve listed below just because. 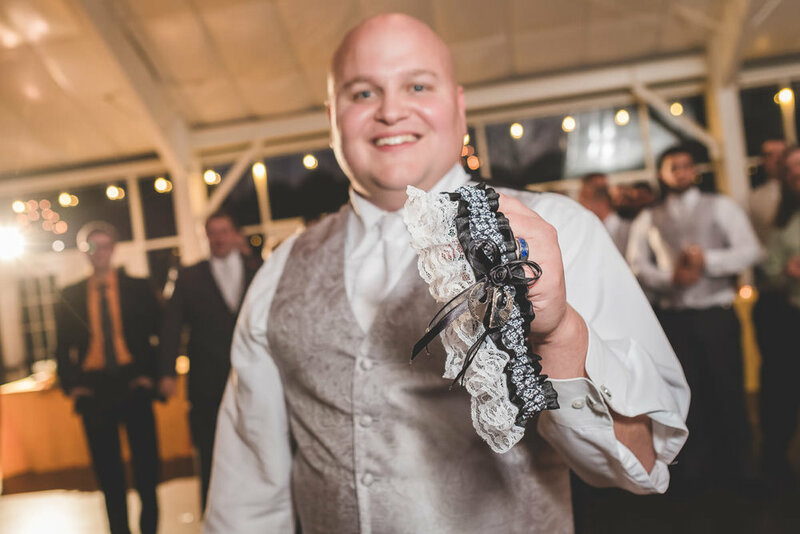 I wrote this blog to help you decided what is right for your wedding and help you in planning a more intimate and personal day, not convince you to give up the wedding traditions on this list. But no one wants to do something in front of a few hundred people without knowing why you are doing them. Back when marriages were arranged with the point of growing your families status, workforce, or wealth you may have been partnered up with someone you were not attracted to. If that were the case you might... run. BUT if you didn't see who you were marrying until they walked down the aisle you might feel pressured to not run away. But this still didn’t work 100% So many grooms to be still ran away as their soon to be brides were walking down the aisle that we now have the wedding vial. This prevented the groom from seeing the bride until the moment before they sealed it with a kiss. It had nothing to do with bad luck. But I guessing you two have seen each other before though, so…. Many couples still chose to wait to build excitement and that is perfectly understandable! Just don’t feel pressured. 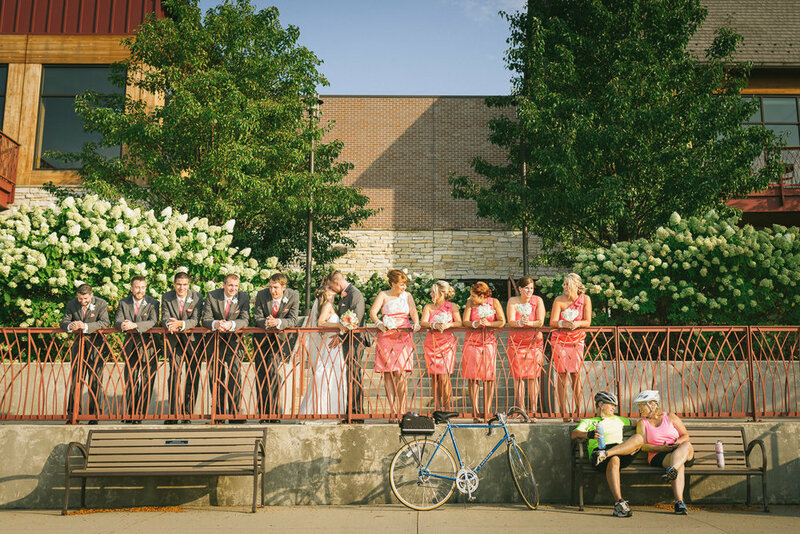 The thought of a wedding without the support of bridesmaids or groomsmen may seem weird, I agree. It’s fun to be around your closest friends, sorority sisters, or siblings. The tradition behind this one thought is the grossest out of all the traditions. The job of the best man was not to plan a bachelor party or run damage control and make sure your fiance does not have too much to drink and be hungover on the wedding day, the best man's job was simply to step in as groom should the original groom to be run off and he would have to marry the jilted bride to be. I know right? But what about the bridesmaids? Well they are not off the hook. It was so common that a bride may be kidnaped by an ex SO she would enlist the help of her friends to dress up just like her in the days leading up to the wedding so if there was a kidnap attempt the real bride would be safe. Do you have an ex crazy enough to attempt to kidnap you before your wedding? Gross. Along with having bridesmaids and groomsmen I think this one is pretty much written in ink but I thought the story behind the first kiss was interesting so I included it. 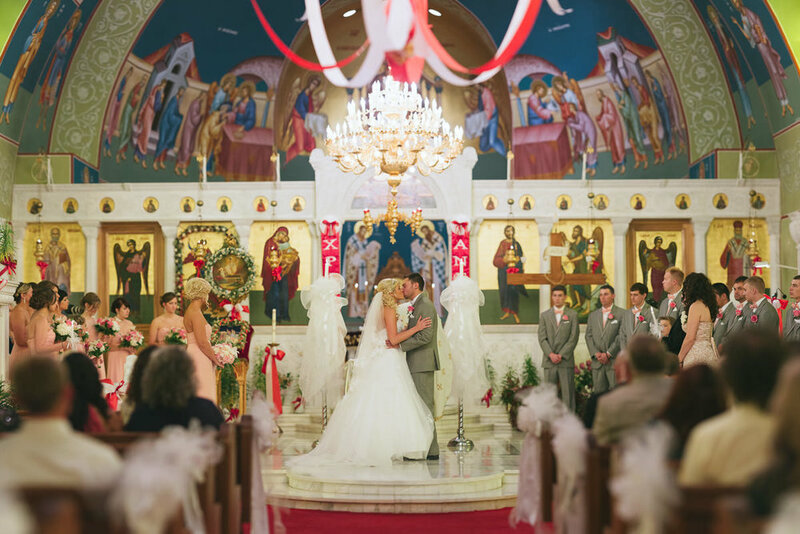 The first kiss is a tradition that comes from when the priest would kiss the groom as the ceremony started with the "Kiss of Peace" which supposedly came from above to calm him down. Is it just me or are you also sensing that grooms back in the day must have been pretty on edge. Anyway at the end of the ceremony the priest would have the groom kiss the bride to pass on the kiss from the priest. That's kinda weird. I can see why we got rid of the whole priest kisses thing though. Carrying the bride across the threshold is in like every movie where a couple gets married where for one reason or another something goes wrong and they fall or something. But the gesture is looked at as quite romantic. I actually found 2 explanations for this one. The first being, People were really scared of spirits in the old days. They believed that evil spirits lived under the floor so to protect the new bride the groom would carry her across the threshold to keep her elevated above the spirits. He would then put her down on the floor where she was totally susceptible to spirits again. And the second reason is that for a bride it was unladylike to want to leave the home and protection of her father so the groom had to kidnap her and take her to her new home. Sorry pops. In the past few year's I have seen couples foregoing several of the “wedding traditions” on this list because they add no significance to their wedding day. Ultimately it's up to you and what you want for your wedding day.